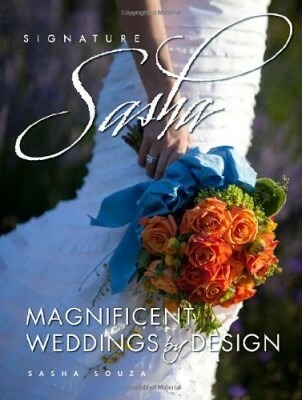 Signature Sasha: Magnificent Weddings by Design was honored as the Gold Medal winner of the 2011 IPPY (Independent Publishers Award) in the Home & Garden Category. This stunning, hard cover wedding design book features beautiful photography of all aspects of wedding design, including never before seen weddings designed by Sasha Souza Events. A culmination of her many years as a top wedding designer, Signature Sasha: Magnificent Weddings by Design provides brides & grooms, event planners, caterers, designers and florists with unique design inspiration and is the first book of its kind to offer details on event design from inspiration to execution. Signature Sasha: Magnificent Weddings by Design not only provides stunning images to use for inspiration, but is also chock full of guidance on how to go about creating events that are one of a kind. 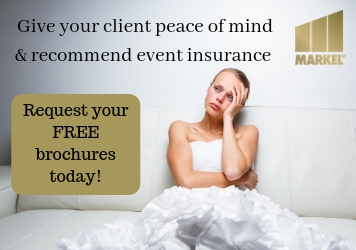 Comprehensive advice ranging from color couture, to floral; to creating inspiration board allows the reader to dream about their ideal wedding design. You can also follow along Sasha’s memory lane as she showcases how other couples have chosen their own personal signature style by reading the background on eight “love story” real weddings. The book is filled with Sasha’s fun, energetic, down to earth and romantic style which have made her one of the most acclaimed event designers in the world garnering her many awards given by industry peers and magazines alike.